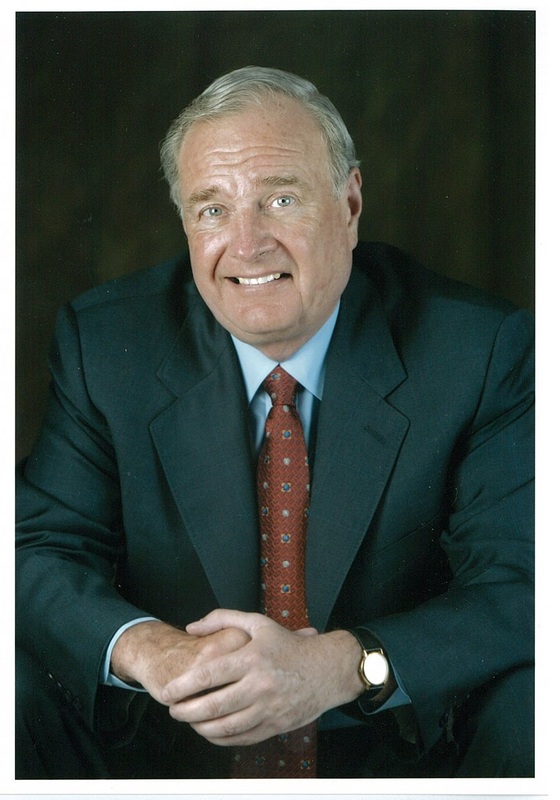 The Right Honourable Paul Martin, Canada’s 21st Prime Minister, will receive an honourary degree at Brandon University’s Spring Convocation this month. BRANDON, Man. – Brandon University (BU) will present Canada’s 21st Prime Minister with an honorary degree at this month’s Spring Convocation. The Right Honourable Paul Martin served as Prime Minister from 2003 to 2006. He was the Member of Parliament for LaSalle-Émard from 1988 to 2008 and was Canada’s Minister of Finance from 1993 to 2002. While Mr. Martin was Prime Minister, the Government of Canada partnered with the provinces, territories and Indigenous leaders to sign the Kelowna Accord, to promote equality between Aboriginal and non-Aboriginal Canadians in a number of areas, including education. “Mr. Martin is one of Canada’s leading advocates of Indigenous education which represents a significant focus and priority for Brandon University,” says Dr. Gervan Fearon, BU’s President and Vice-Chancellor. Mr. Martin promotes primary and secondary education for Indigenous students through the Martin Aboriginal Education Initiative, which he founded along with and the Capital for Aboriginal Prosperity and Entrepreneurship (CAPE) Fund, an investment fund developing business expertise and mentoring for Aboriginal business. Since leaving office, Mr. Martin has also advised the African Development Bank and works closely with the Advisory Council of the Coalition for Dialogue on Africa, sponsored by the African Union, the UN Economic Commission for Africa and the African Development Bank. He was a founding co-chair of the Congo Basin Forest Fund, a $200-million British-Norwegian-Canadian poverty alleviation and sustainable development fund for the Congo Basin Rainforest. Mr. Martin will be conferred with an honorary Doctor of Laws (honoris causa) at the morning convocation ceremony at BU on Friday, May 27. Brandon University bestows individuals with an honorary degree based on significant service to the university community or society; excellence in professional life or public service; or advancement of knowledge through research or teaching. Nominations from Brandon University and the Westman area are considered.